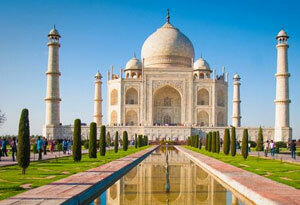 Jaipur holidays are for avid holidaymakers those who get excited by history, culture and experiences. 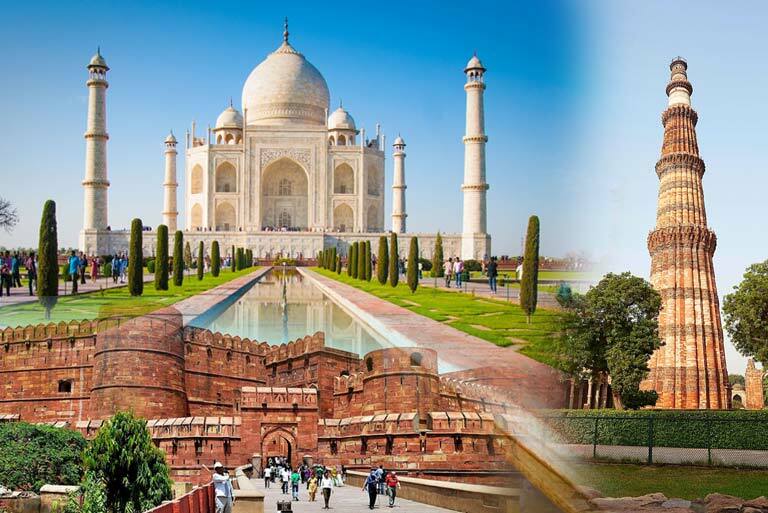 Thrill exploring magnificent forts, exotic gardens and splendid palaces. 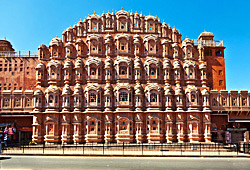 Jaipur, the ‘Pink City’, capital of royal Rajasthan completes the Golden Triangle tour of North India. The entire city, painted in pink colour, is the epitome of excellent hospitality and presents a visual retreat to the eyes. There are numerous major attractions of Jaipur that lure a number of tourists from every nook and corner. Marvel at the City Palace which highlights the royal lifestyle of the bygone era. The architectural grandeur of the palace will leave you spellbound. Then, comes the iconic Hawa Mahal. Constructed with pink and red sandstones, the monument is an architectural wonder with nearly 953 small windows. 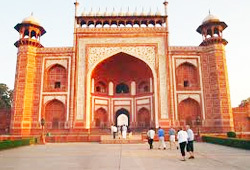 Amber Fort and Jantar Mantar are two other attractions which are cited as UNESCO World Heritage Sites. Add fun to your holidays to Jaipur by visiting the spectacular Jal Mahal. Situated amidst the Man Sagar Lake, the palace is a sight to behold. Try something superb by riding an elephant to feel like a royal. Shopping at the local markets in Jaipur is a must. Boast of staying at palace turned into luxury hotel in Jaipur. Do have a taste of Rajasthani food, a platter of delicious, spicy and aromatic dishes. 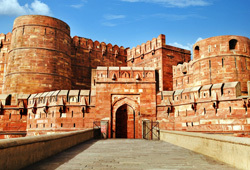 If you’re looking for budget-friendly holidays to Jaipur, we have a wide collection of packages for you. 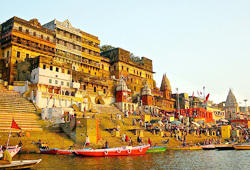 Choose the one that suits you best and make your trip to Jaipur, a memorable one.